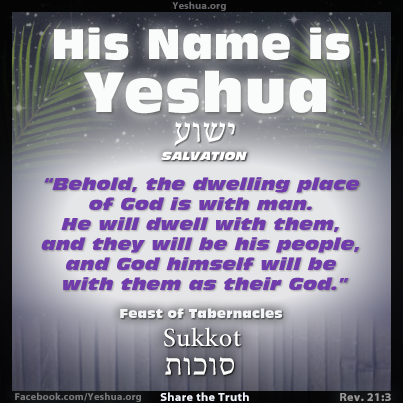 When John the Baptist (who was a Jew, not a Baptist) proclaimed, "Behold! 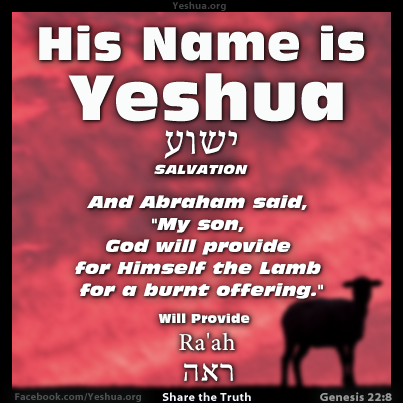 The Lamb of God who takes away the sin of the world!" 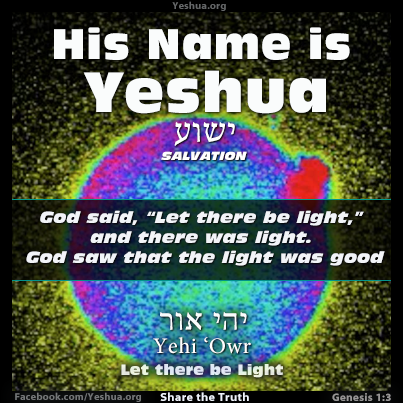 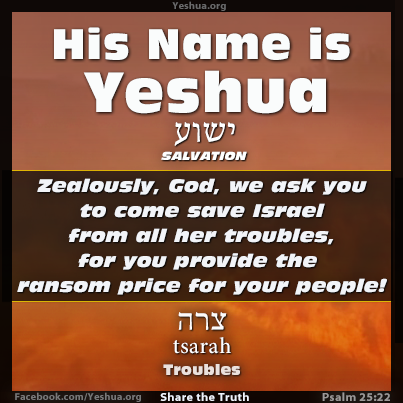 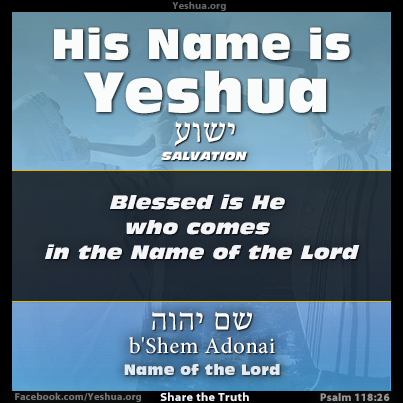 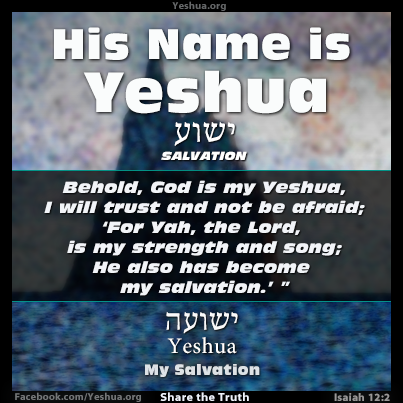 (John 1:29), he was revealing two important facts…1) He revealed the identity of Yeshua as the Messiah, and 2) He revealed that Salvation would be available to everyone…not just the Jews.